A great buy! Well maintained 2 bedroom home in picturesque Silver Ridge Estates. Move in ready and featuring an open floor plan, skylight, covered 11' x 8' sun deck and nicely landscaped lot. 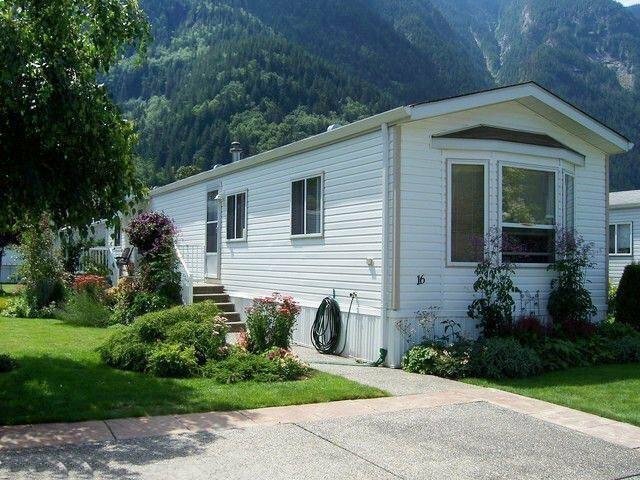 Well maintained park with lovely mountain views & just minutes to downtown Hope, shopping restaurants & more. Pad rent $432. per month, pet friendly with restrictions and vacant for quick possession. Sorry, rentals not allowed.